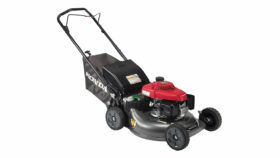 Honda HRR216K10VKA lawn mower – Upgraded with Smart Drive variable speed control, faster-starting auto choke feature, 6 position cutting height adjustments (1-1/8″ – 4″), a larger 2.4 Bushel Bag and 2-Position handle for easy storage. 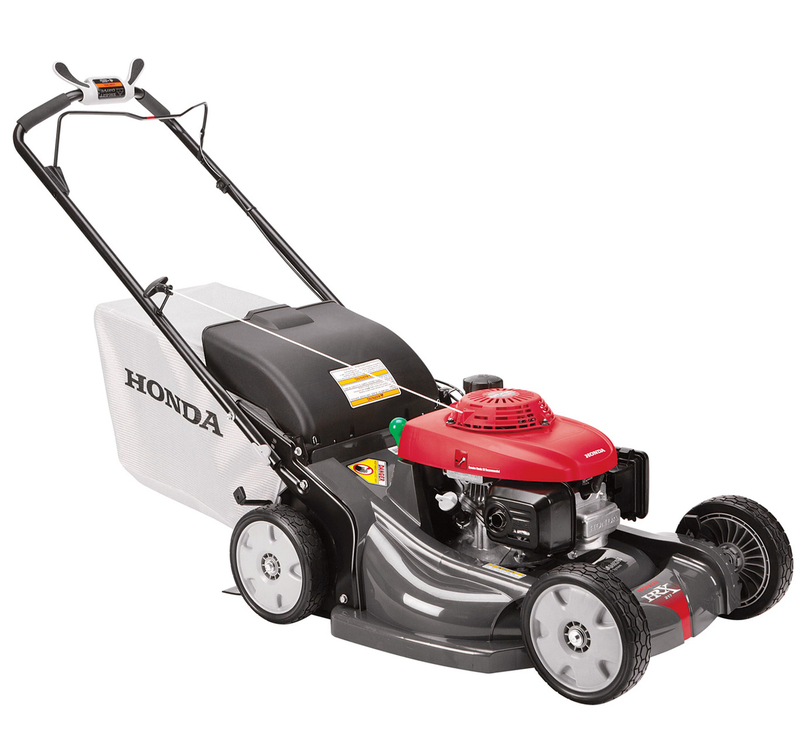 Get a perfect cut every time with Honda’s twin blade MicroCut System®. 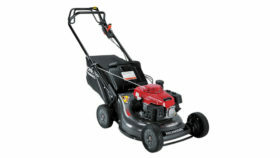 The 3 in 1 system allows you to switch from mulching to bagging or discharge with just one touch.